Rent a desk, office or studio and enjoy our collaborative's support and resources with no long-term commitment and no fuss. Just need a spot for a day or a week? We got you. We’re proud of our diverse membership, representing an array of industries and personal backgrounds, ethnicities and viewpoints. The best businesses rely on multiple perspectives, so we embrace inclusive policies and practices that will foster that diversity— from how we market the Collective to the community events we host. And we’re extra proud to be a contributing member of the Harlem community where we’re located. You’ll find community board members in our ranks, as well as local non-profits and social good entrepreneurs. That’s why we also partner with community groups to offer free meeting space to organizations that add to the neighborhood. 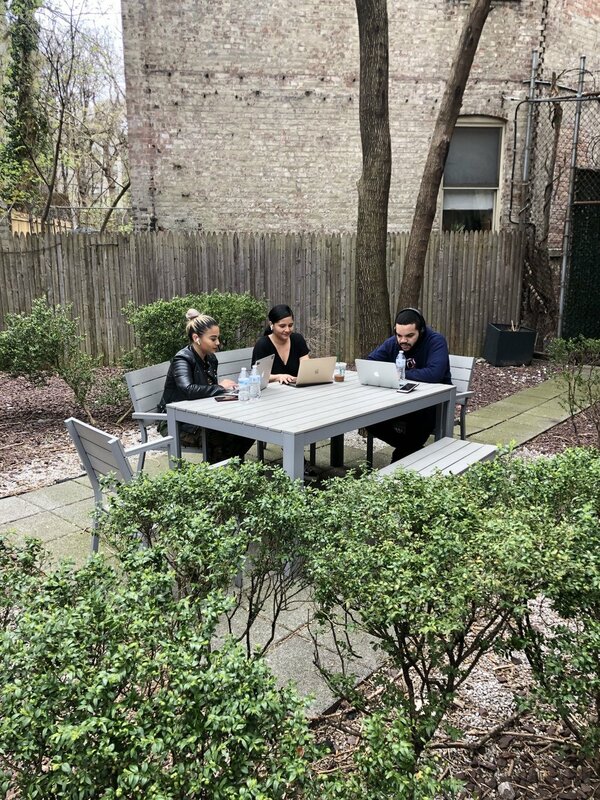 Why Choose The Harlem Collective vs. WeWork Harlem or Others? The Harlem Collective focuses on offering affordable co-working space above all else. Building a business is expensive enough without an obnoxious rent burden. Our memberships cost a fraction of our competitors', and we offer double the love (and just as much free coffee). You’ll also benefit from our uniquely diverse member group. You’ll enjoy the company of artists and non-profits and coders and finance pros from a variety of backgrounds and experiences, not just a bunch of Silicon Valley wannabes and knock-off pharma-bros.